Exploring Your Fears: What Really Scares You? Fears are interesting. The psychology behind them can be based on many different things; sometimes it’s conditioning, sometimes a traumatic experience, and other times an innate phobia that is beyond explanation. It is also interesting that certain things in life scare many, many people. We can often collectively agree that some things are just terrifying, full stop! Looking into fears can reveal what is going on in our subconscious minds, and with understanding, it might be possible to prevent ourselves from being triggered. No guarantees, of course! In this article, we’ll take a look at nine common fears and why they so terrify us. The question is: what is your biggest fear? 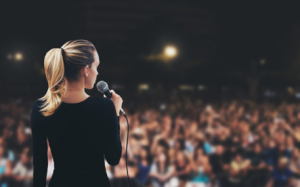 Public speaking seems to come naturally to some, but definitely not the majority. Even a small business presentation can strike fear in the heart. The fear of public speaking comes from a deeper fear, or fears; for instance, judgment from others, criticism, failure… we feel our flaws might be noticed or that we might chew our words up and babble. Nerves have a knack of causing that, so it’s a genuine concern! The idea of standing in front of an auditorium full of people might be absolutely unthinkable. This is the case even when you know your subject matter like the back of your hand. We cower at the thought of being analysed for everything from our hairstyle to our mannerisms and how articulate we are; even people who are generally confident quake in their boots at this one! Nobody wants to be assessed and found lacking. The fear of heights is an easy one. We are terrified of death, and nothing says death like a 50ft drop. We can see videos on YouTube of people walking on tightropes between two skyscrapers and we wonder if they’ve got a screw loose! Then there are those glass bridges or swinging bamboo bridges over caverns. Even though you know you’re unlikely to fall, one look downwards sends the head into a spin! We just can’t separate the logic from the intense emotion. It’s a natural human response to want to survive, so the reaction can actually be physical. You might throw up, go dizzy and have to sit down, or your heart might beat at a rate of knots. 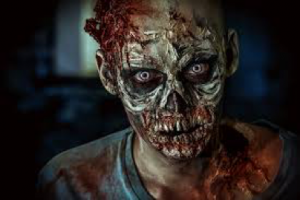 Zombies are designed to scare us, so really it makes sense to be afraid of them! From a very young age, we’ve seen them on DVD covers or live in the actual movies themselves. There’s something terrifying about the undead. After all, it’s a physical impossibility! If they can manage to come back from the dead, they must have the upper hand, right? Having a lunging, growling, decomposing supernatural being after your blood isn’t going to appeal to too many people, let’s face it. Lots of people are afraid of the dark. It tends to start off in childhood but for some it continues way into adulthood. It’s pretty obvious why, when you think about it. First of all, scary movies have some impact. When we’re alone at night in our beds and the lights are out, we’ve only got our own imaginations for company. Sometimes that doesn’t work in our favour! The monsters under the bed can seem like very real prospects all of a sudden. Even going to the toilet in the night becomes an awkward dilemma! The bottom line is that in the dark, you’ve lost one of your most valuable senses: your sight. So you can’t be as prepared for any unexpected happenings. Again, this fear is in some ways logical. Thank God for night lights! Certain animals and insects can really give us the creeps. The reason for this largely depends on the person. Spiders are kind of understandable, as they’re downright strange to look at! Eight legs and hundreds of eyes? That must be a cosmic joke, surely? Throw some poison and a ton of body hair into the mix and for some, you’ve got a nightmarish creation. 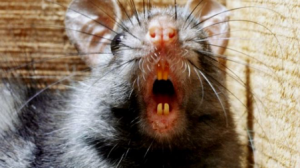 Rats are given a bad rap; we’re told they’re vermin and will give us diseases, and it’s natural to want to avoid disease. Then we see them diving for people’s throats in movies, and eating corpses. What’s to like about that? Snakes, well… one look at a snake with its hypnotic stare and flickering tongue is enough to cause shivers. Reptiles and insects have less in common physically with us than most mammals do. It makes sense that we could identify more with cuddly and cute creatures that display relatable emotions and behaviours. Snakes don’t seem to want much to do with us unless it’s to end our lives in some unpalatable manner! Eek! Confined spaces can invoke fear in the hearts of even the bravest. There are too many movies about being buried alive or kept prisoner inside a small box. What a thought! Even the idea of getting stuck in a lift can make us break out into a sweat. 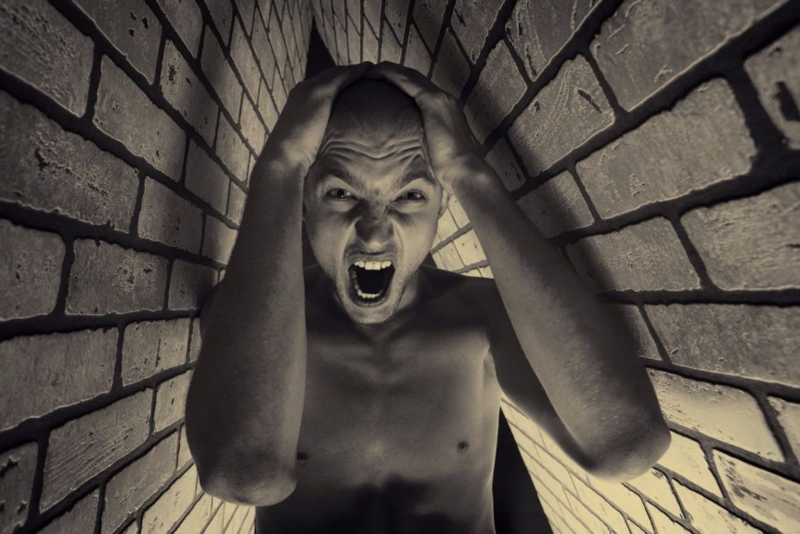 Claustrophobia is a feeling that lots of people will admit to. Even getting stuck on a packed train is enough to bring it on; it’s something to do with the inability to move. You’re out of control and there’s no exit, so again, it’s quite an understandable fear. Blood courses through our veins and keeps us alive. Logically we know it’s crucial to our existence, so why the balking when we see it outside of the body? This fear is similar to the fear of heights. Bloodshed represents death. We know that if we lose a lot of blood, that’s probably going to be the end of us. 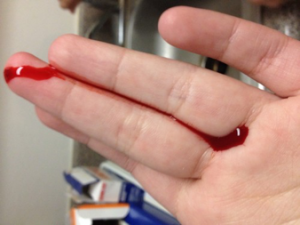 When we see blood spilled from another person, we can feel sick and dizzy. It’s an automatic reaction, part of our human programming designed to protect us. Disgust is another automatic reflex that serves a purpose; it is designed to protect us from disease, for example. Not everyone is afraid of thunder and lighting, but it’s still quite common. The huge rumbles and echoing claps from overhead thrill some while they terrify others. This probably has something to do with a lack of control. Nature occasionally reminds us how powerful it is and just how small we are! Lightning is terrifying because, in one instant, it can ruin our lives or take them away completely. It might burn our house down or knock our plane out of the sky, and if it hits us directly, well that’s probably going to be game over. Lightning reminds us that we are vulnerable and defenseless against it. What are your biggest fears and do you know where they come from? Study your own fears and you may get a valuable insight into who you are and what makes you tick. That can actually be as fun as it is educational!